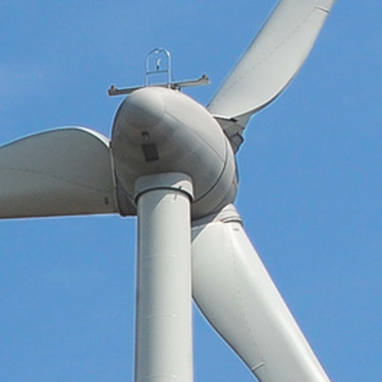 We support the wind power industry by optimising rotor blade bonding. With our QuadroBond technology, we offer polyurethane-based adhesives and the corresponding application technology in one package. This makes it possible to noticeably accelerate the bonding process and exploit the specific advantages of polyurethane. The QuadroBond technology stands for an innovative bonding process for rotor blade bonding. This application technology enables parallel application of four adhesive strips. A 2-component polyurethane product line was developed especially for this technology. 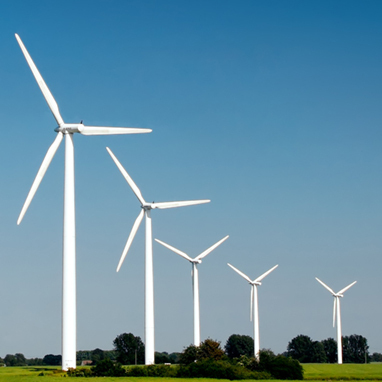 The viscosities have been specifically designed to meet the requirements profile of the wind power industry. The pot life can be adapted to the production process at any time. Körapur 4W and Körapur 4W-LV have the approval of GL (Germanischer Lloyd). Besides rotor blade bonding, KÖMMERLING also offers optimal bonding and sealing solutions for numerous other assembly applications in the area of wind turbine manufacturing, such as sealing of the cross bolts and longitudinal bolts at the root of the blade, seals on the turbine building or the sealing of concrete tower segments.